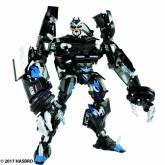 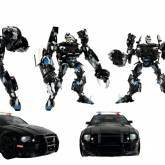 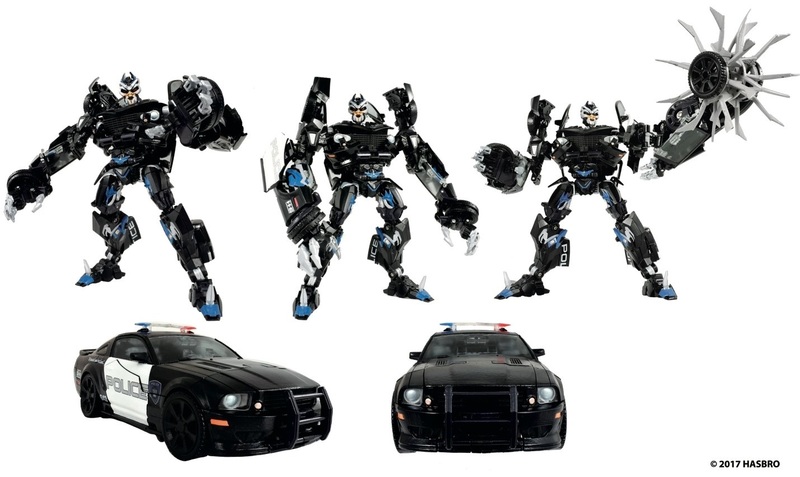 Movie Masterpiece Barricade is the third release in the current crop of Movie Masterpieces, and the first Decepticon. 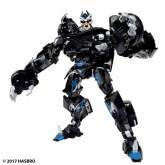 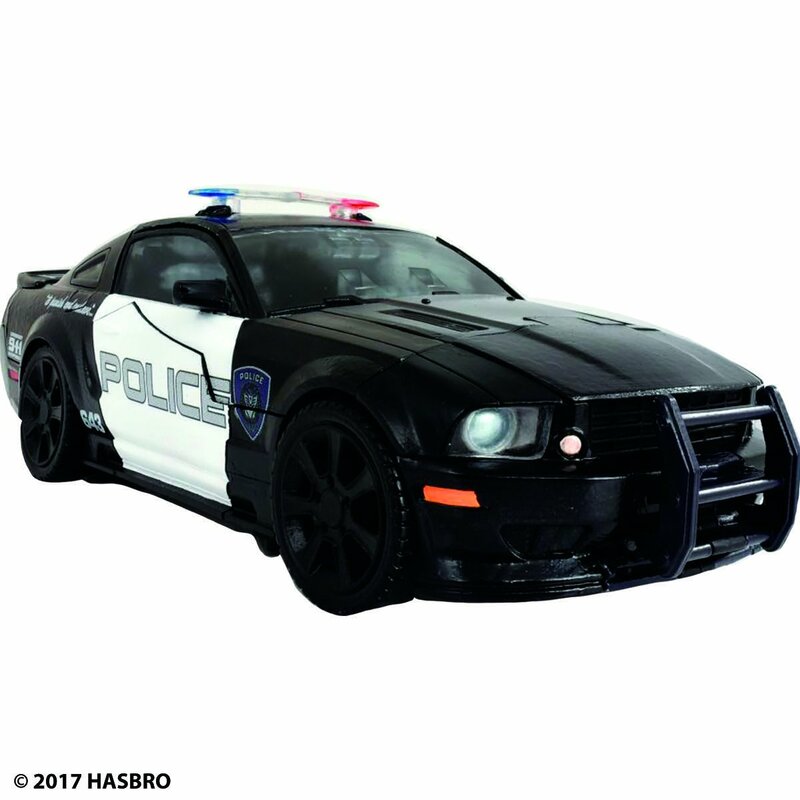 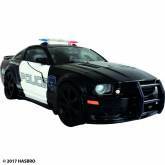 He accurately recreates the original Decepticon bad cop who stalked Ladiesman217 in the first live action Transformers Movie. 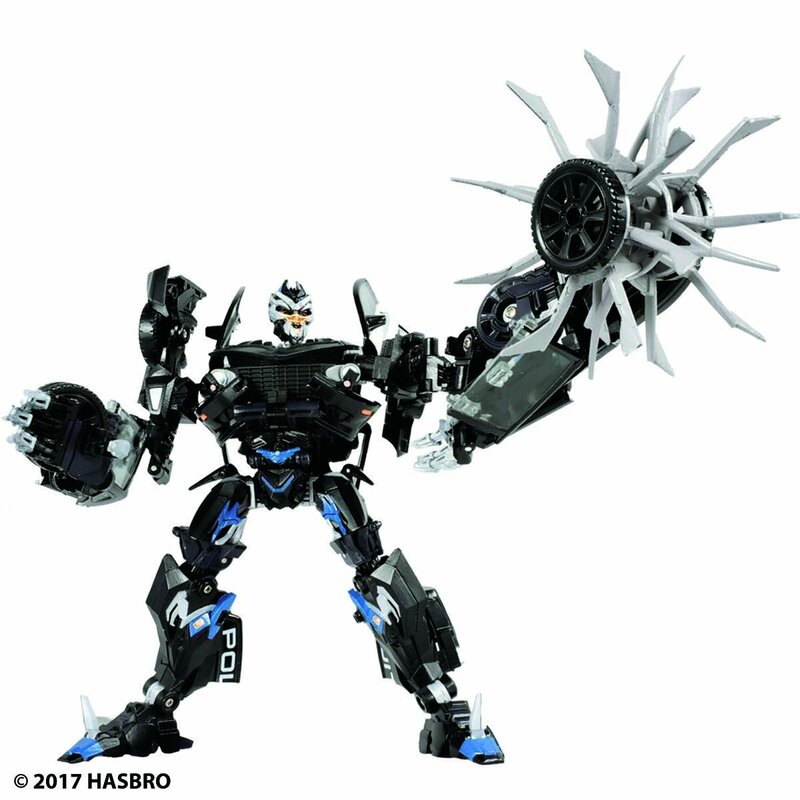 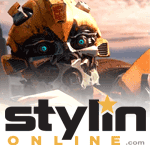 He included a tire weapon based on his first fight scene with Bumblebee.